The Federal Government of Nigeria has changed the date democracy day is celebrated from May 29 to June 12. There has for some time been clamours from a section of the country for the declaration of June 12 a National public holiday. 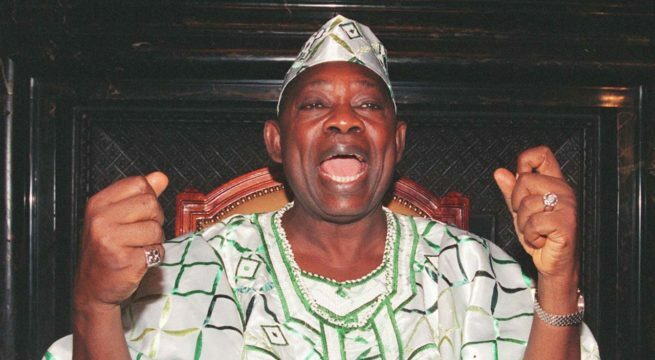 Currently, the South-west states mark June 12 as a public holiday, to mark the date the late M.K.O Abiola purportedly won the 1993 presidential elections which was annulled by then Head of State, Ibrahim Babangida. 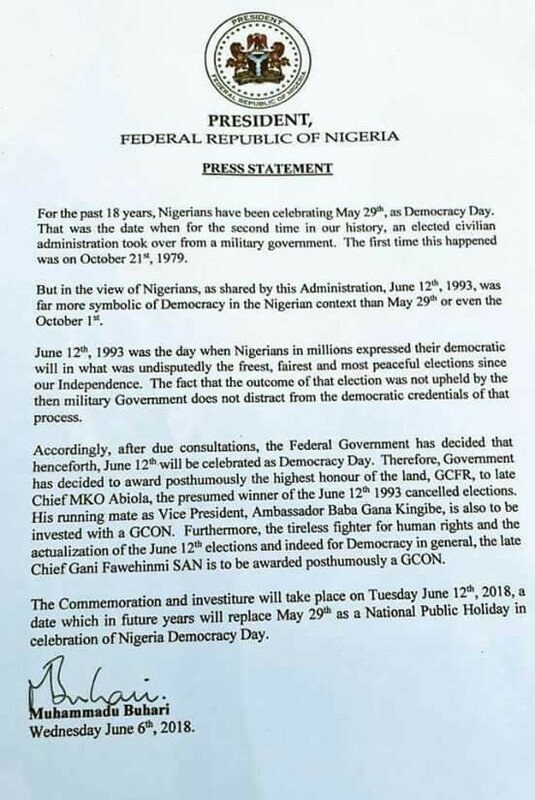 In a press release today, the Federal Government announced the adoption of June 12 as the new democracy day and the conferment of national awards on M.K.O Abiola (GCFR – post humously), Baba Gana Kingibe (GCON) and Gani Fawehinmi (GCON – post humously). 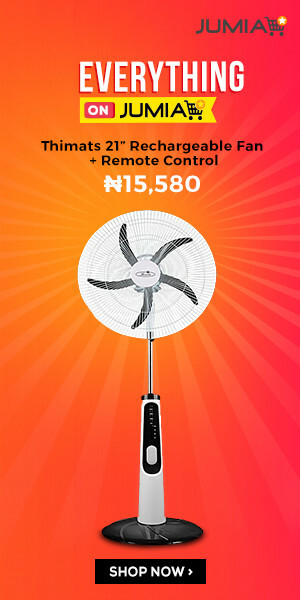 I smell in this an attempt at appeasing the south-west ahead of the 2019 elections. They will be foolish to fall for this though.